I had a requirement to assign a SIP address to each AD account on my domain, this is to facilitate a rollout of Skype for Business. 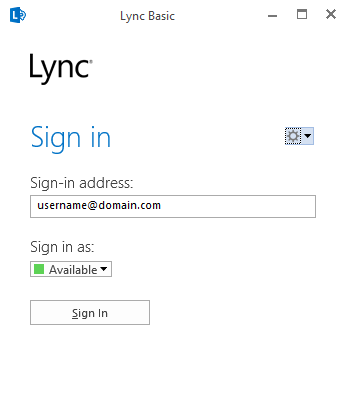 The lack of a SIP address stops Skpe (Lync) from autodiscovering the users address. 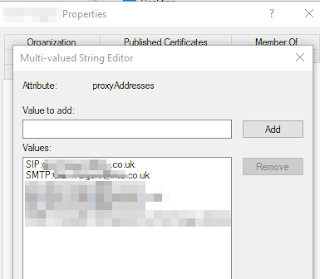 The SIP value is stored in the ProxyAddresses attribute, however you can store it in the msRTCSIP-PriamryUserAddress attribute as long as you have extended your AD Schema.